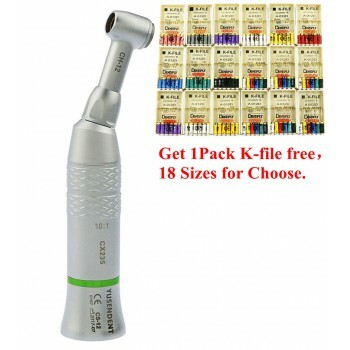 Buy Cheap Bien Air® 1:1 L Contra Angle + PM 1:1 Straight Nose Kit form Alandental.com|Dental Equipment for Sale! 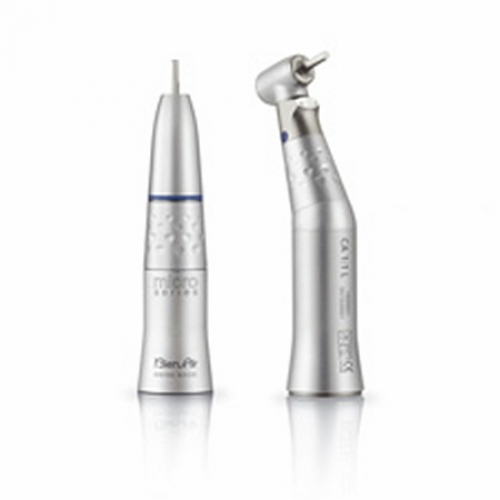 The contra-angles and handpieces Bien-Air offer you the best of Swiss microtechnology. Designed and manufactured in the heart of Watch Valley, each instrument is a piece of jewelry that combines perfectly ultra-precision, durability and quiet operation. 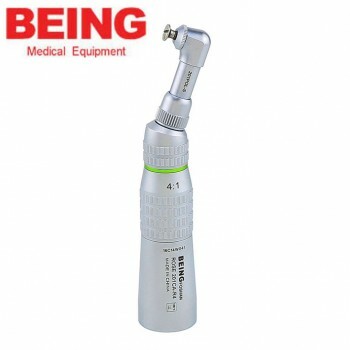 Endodontic surgery, through the ontology and implant restoration, Bien-Air has the dental instrument for you. - Diameter tool shank: 2.35 mm. Live report. Without light, internal spray, locking ring, shank Ø 2.35 mm. 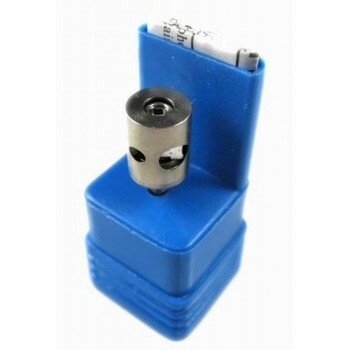 Compatible with Micro-Series micro motors. 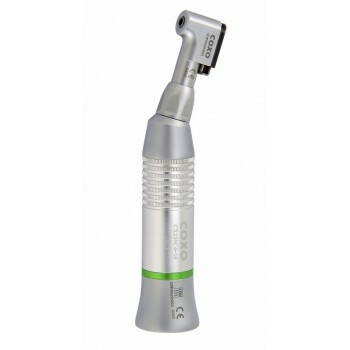 30% smaller and 23% lighter, Micro Series offers a perfect balance, exceptional power and flexibility of single use. Associated with new LED micromotor short nose, against-angles and handpieces MicroSeries redefine the standards of dental instrumentation. New micromotors sets and angles against Micro-Series are bulkier a turbine. 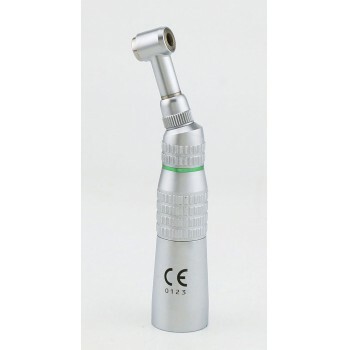 With a minimized size, the balance point of the whole instrument / micromotor is substantially advanced. The result is a perfect balance. The need to maintain the instrument in hand strength is significantly decreased. This results in more precise gestures and less fatigue at the end of the day. Micro-Series instruments and ensembles perfectly balanced micromotors, without compromising on performance. Micro-Series, welcome to a new dimension.